This simple portfolio design makes for a great puzzle companion! 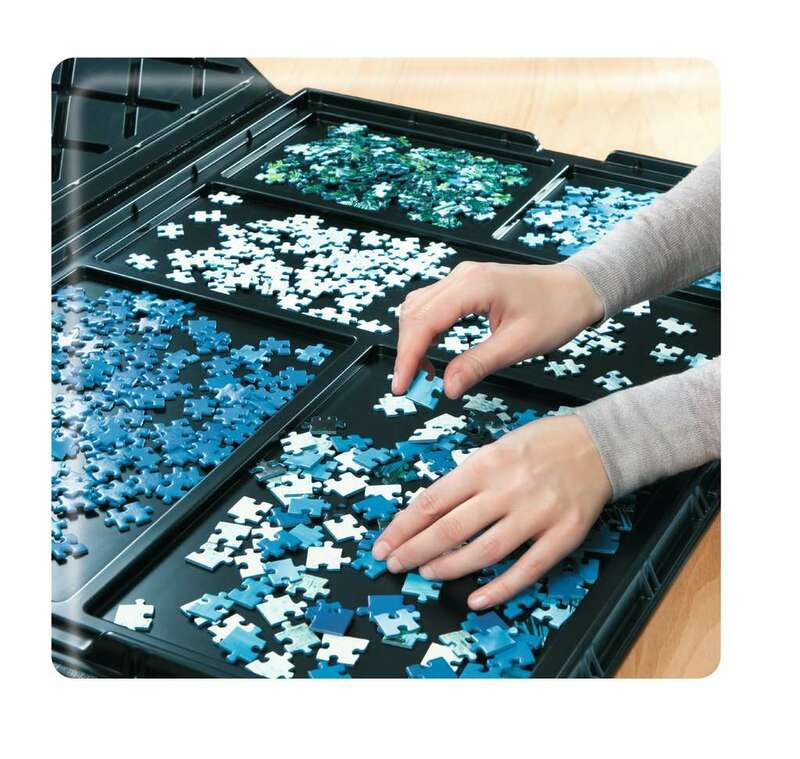 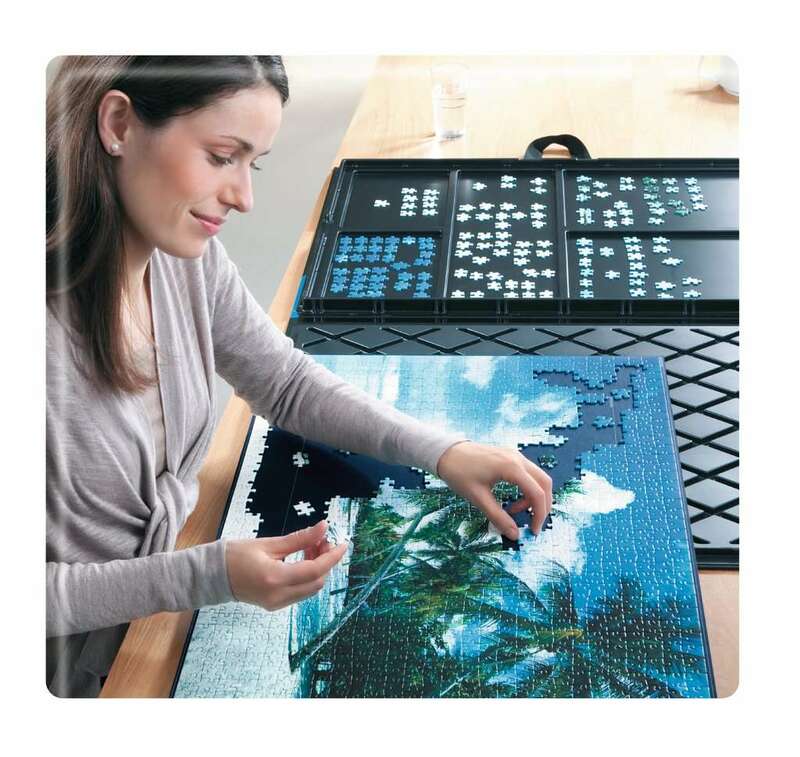 Utilize the compartments to easily sort your puzzle pieces. 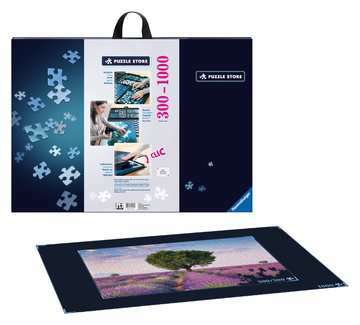 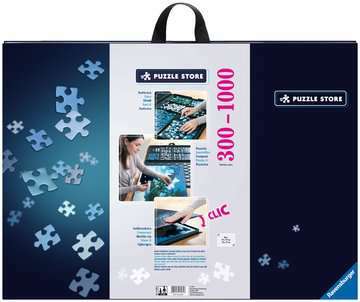 The cardboard is just the right size to hold your 1000pc puzzle (or under) while it is in progress. 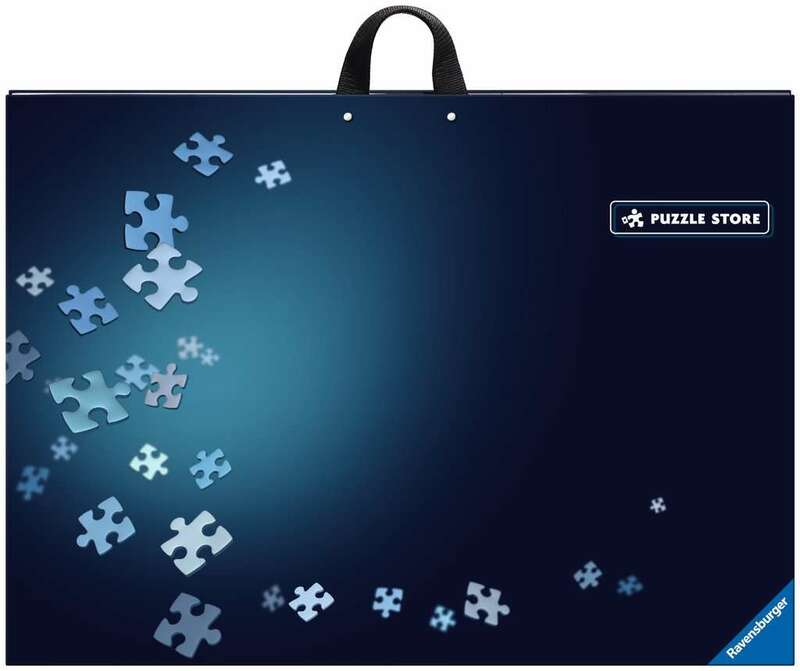 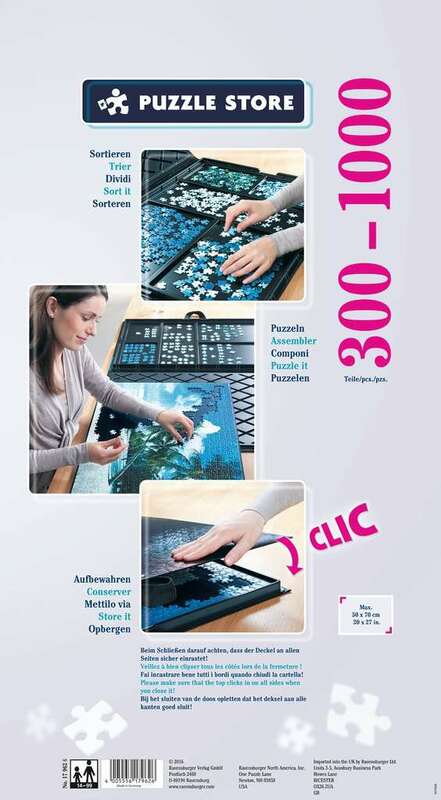 The perfect accessory for the seasoned puzzler! 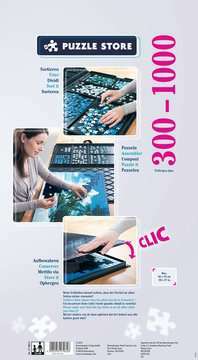 31" x 22" x 1.25"